How we have helped our customers build their competitive advantage in a fast changing world, by finding new ways of improving the service their customers receive. Apple are one of the world’s most successful companies. Their pioneering use of technology and design has made them a leader in the highly competitive market. Apple devices have become an integral part of their customers’ life – things they just cannot do without. Apple is unrivalled for service and they want to ensure that customers can get their problems solved as quickly as possible. 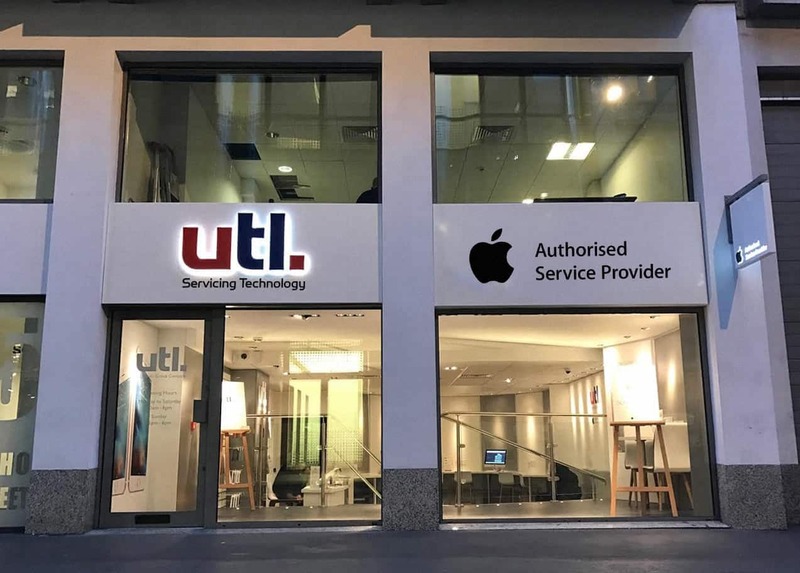 Apple asked us to draw on our extensive knowledge of repair and aftermarket support in the mobile sector, in order to create a solution that could help take their customer service to a new level. The aim was to be able to replace damaged screens and diagnose problems within one hour. 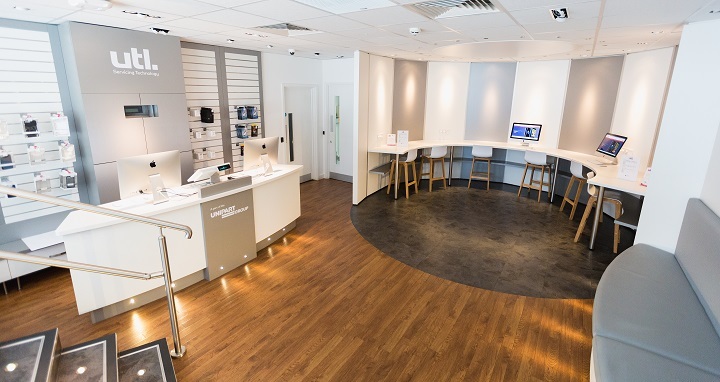 Our solution was not only to establish a technically advanced repair facility that was capable of providing stores in London with this one hour turnaround service but also to open a new store above the repair centre to provide a walk-in service for Apple customers. The store can service the full range of Apple products. Both the store and repair centre are located on Soho Street, just off Oxford Street, in the centre of London.